Offered to the market is this one bed, main door ground floor flat set within the ever popular East Lothian town of Tranent with excellent amenities a short stroll away. This property would suit a number of buyers from first time buyers to investors. Benefiting from gas central heating and double glazing, private and communal garden area. The property would benefit from some upgrading and offers potential for redevelopment. Entrance hall leading to the large rear facing lounge with ample space for lounge and dining room furniture. From the lounge is access to the kitchen which would benefit from upgrading, door leading to the private and communal garden areas. To the front of the property is a large double bedroom with good natural light from the windows. Internal shower room situated off the hallway comprising shower tray, wash hand basin and wc. Located in the scenic countryside of East Lothian, Tranent offers the best of city and country living. The town is only 10 miles from Edinburgh city centre and with the A1, regular bus services and Prestonpans train station all nearby, commuting into the capital only takes 20 minutes. Tranent enjoys lovely views over the North Sea and the surrounding rolling hills. The town centre offers a good variety of shops on the High Street, banks, various restaurants, pubs and a library. Located in the heart of Tranent, the Loch Centre is a dedicated Sports and Community Centre with a 25m swimming pool, multi-purpose sports hall, dance studios, gym and children’s soft play area. Nearby Ford Kinnaird Retail Park offers a range of large retail outlets and restaurants. Offered to the market is this one bed, main door ground floor flat set within the ever popular East Lothian town of Tranent with excellent amenities a short stroll away. 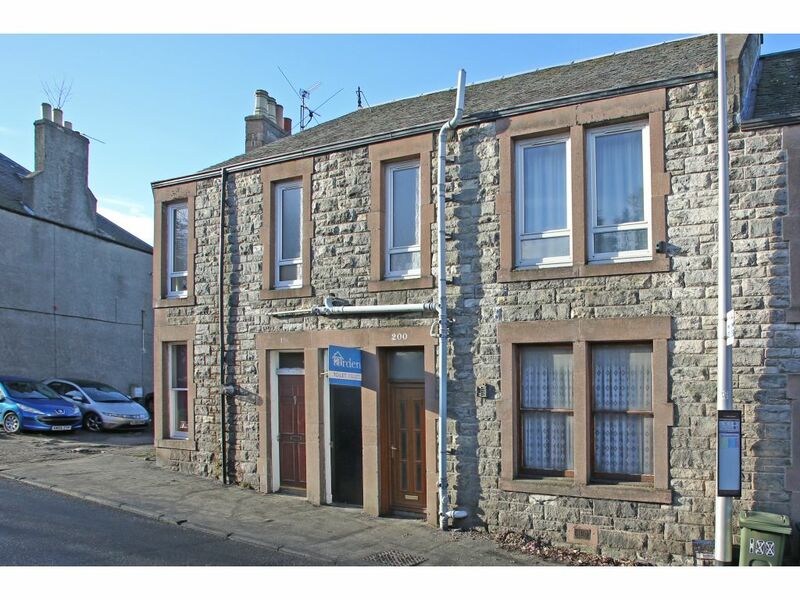 This property would suit a number of buyers from first time buyers to investors. Benefiting from gas central heating and double glazing, private and communal garden area. The property would benefit from some upgrading and offers potential for redevelopment. Entrance hall leading to the large rear facing lounge with ample space for lounge and dining room furniture. From the lounge is access to the kitchen which would benefit from upgrading, door leading to the private and communal garden areas. To the front of the property is a large double bedroom with good natural light from the windows. Internal shower room situated off the hallway comprising shower tray, wash hand basin and wc. Located in the scenic countryside of East Lothian, Tranent offers the best of city and country living. The town is only 10 miles from Edinburgh city centre and with the A1, regular bus services and Prestonpans train station all nearby, commuting into the capital only takes 20 minutes. 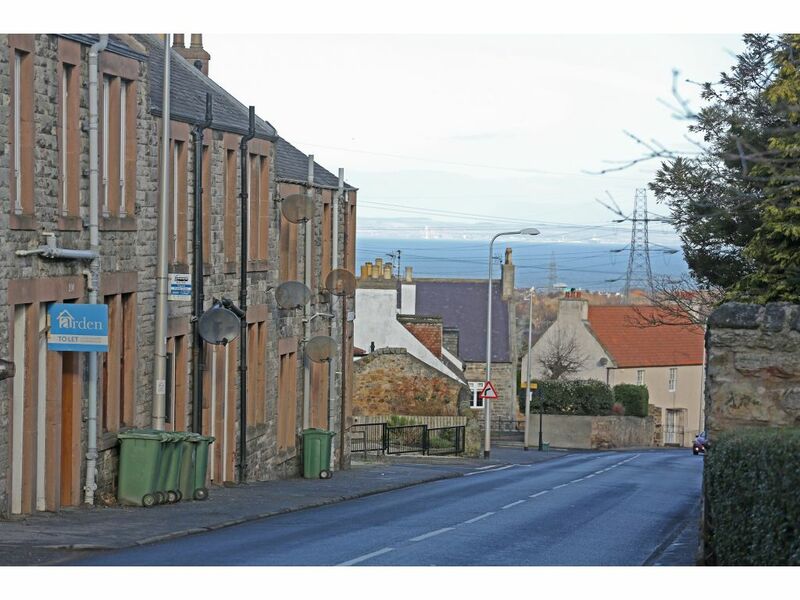 Tranent enjoys lovely views over the North Sea and the surrounding rolling hills. The town centre offers a good variety of shops on the High Street, banks, various restaurants, pubs and a library. Located in the heart of Tranent, the Loch Centre is a dedicated Sports and Community Centre with a 25m swimming pool, multi-purpose sports hall, dance studios, gym and children’s soft play area. Nearby Ford Kinnaird Retail Park offers a range of large retail outlets and restaurants.